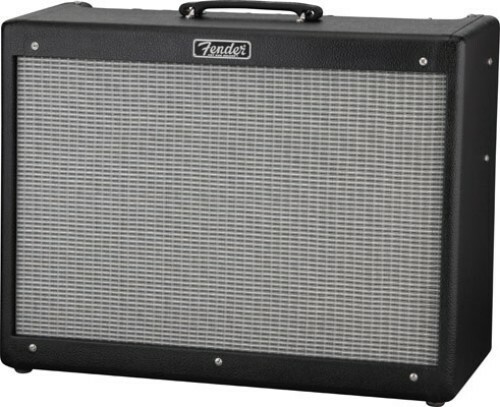 The Fender Hot Rod Deluxe upgrade kit fitted with a Harma STR GT 6L6GC GE and the Harma Smooth Sapphire speaker is designed to give you a smoother top end whilst retaining the classic vintage Fender clean sound. This has the same bass extension as the Dark Sapphire with a warmer top end response. The Harma Smooth Sapphire has a warm and smooth top end response but retains the well extended and tight bottom end of the Dark sapphire. It has a warm midrange with more upper mid punch and presence with an even top end This speaker has right balance of clarity and top end neutrality with the bass extension and midrange presence lacking is so many speakers today. This speaker is simply awesome for those players who used multiple pedal set up but wish to retain warmth and clarity.